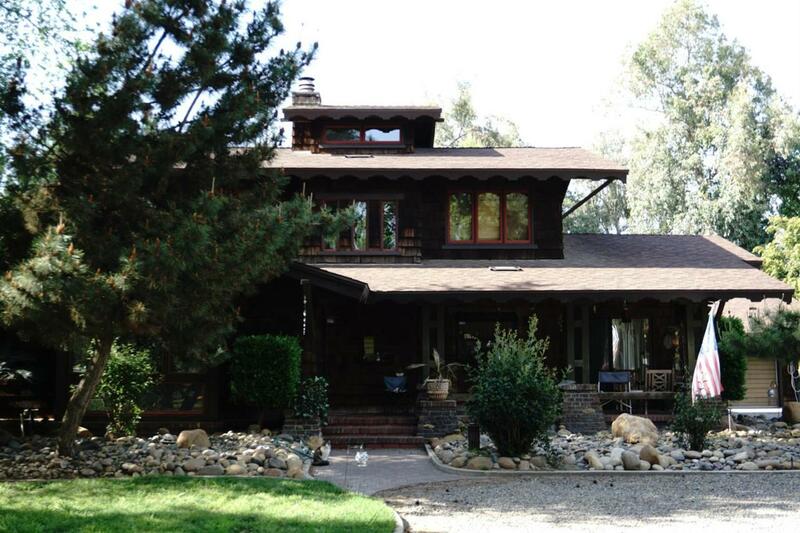 Charming craftsman Style Bungalow Among Oaks Of Kaweah River Delta! has Just peacefull surroundings this 4 bedroom 2 bath home feastures a step down living room with cozy corner fire place . the kitchen has beautiful window views and great for family gatherings. This home has so much more to offer .